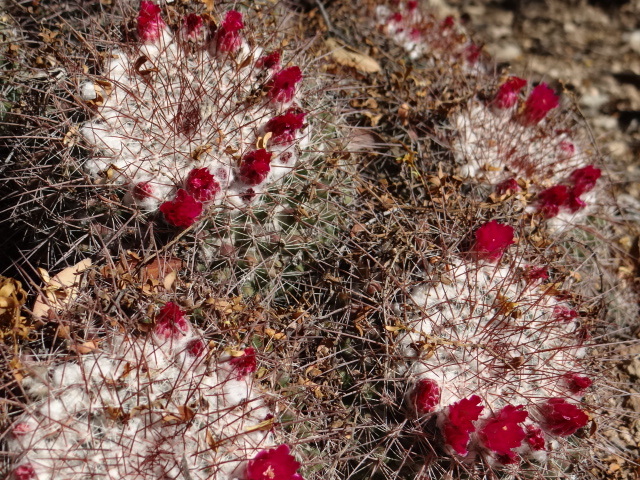 Who said the desert landscape looks dead? Coming from the Midwest and East Coast, I did when I first moved out here. I’m used to grass and deciduous trees. I had to see beyond the rocks on the ground (No mowing!) and see instead texture, lines, space, and color. 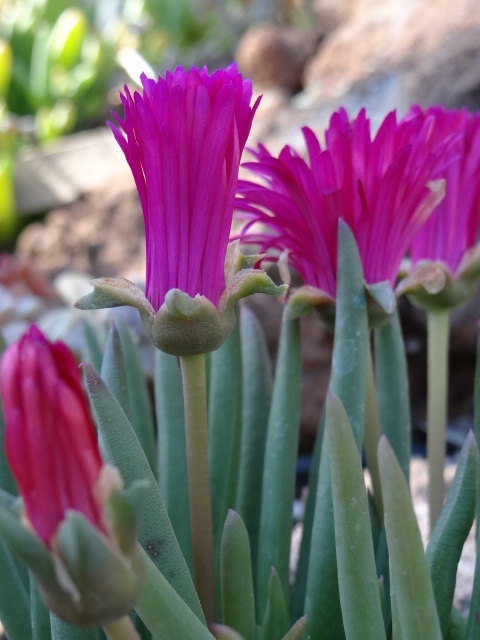 It’s spring in AZ with temps in the 60s and 70s. Everything is popping color. 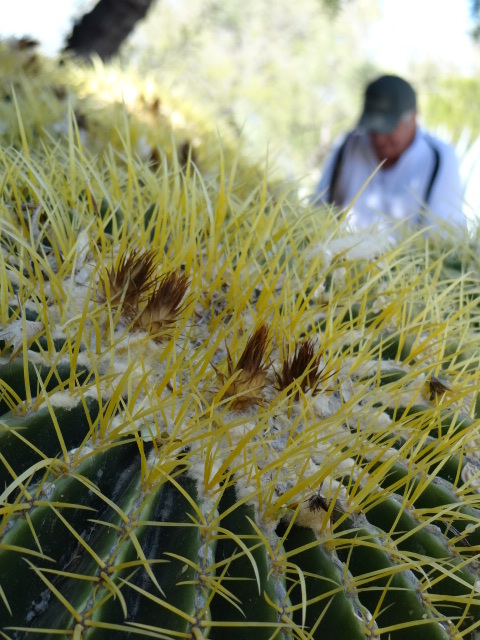 Jim and I headed southeast down past Phoenix and checked out the state botanical garden. 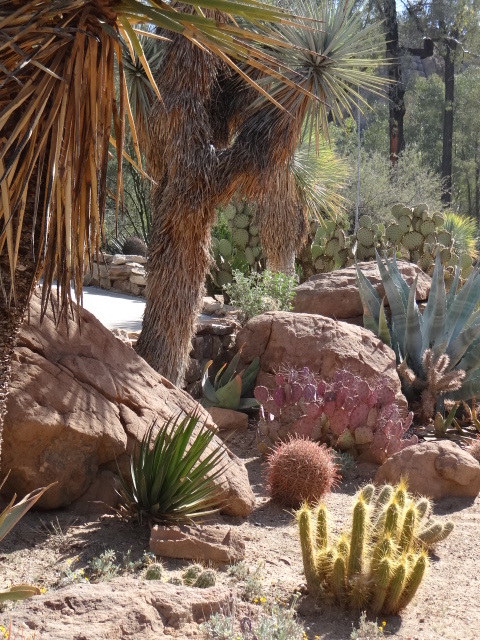 If you visit Arizona, I highly recommend the Boyce Thompson Arboretum State Park. Founded in the 1920s by mining magnate and philanthropist, William Boyce Thompson, it’s a beautiful destination for a day trip. Here are the colors we saw the other day. 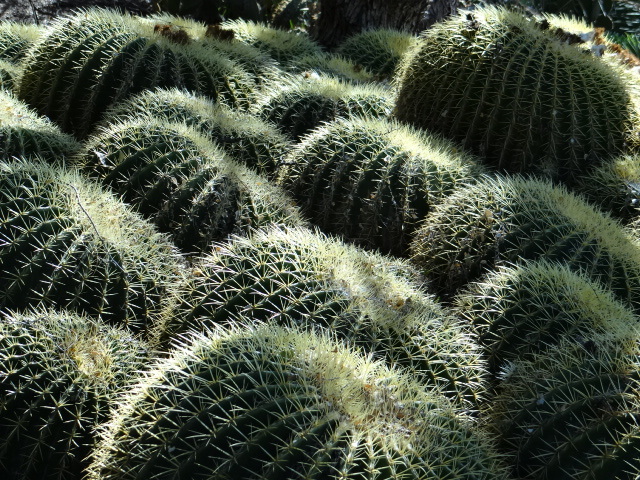 Walking by these large Barrel cacti reminded me of snorkeling and viewing Brain Coral. 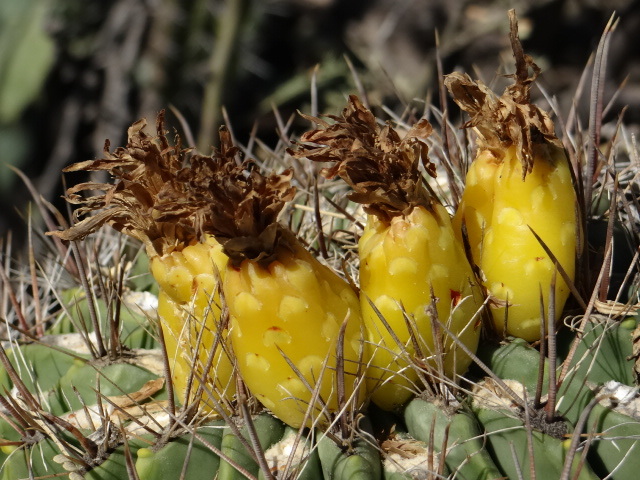 They look like pineapples, don’t they? Stunning shots! Your convey the sunshine and the fecundity of spring so well, it does our soul good up here in the frozen NE! Great to hear! That was my goal–to share nature’s vibrant colors to cheer up the frosty soul. You sure did it! Thanks! 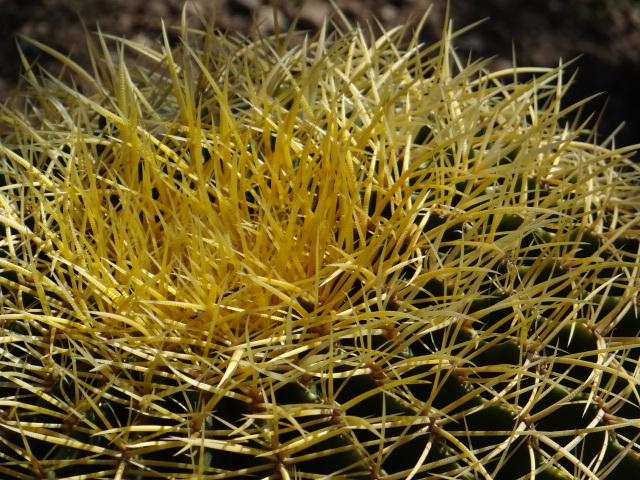 I like the humpty dumpty barrel cactus shot. 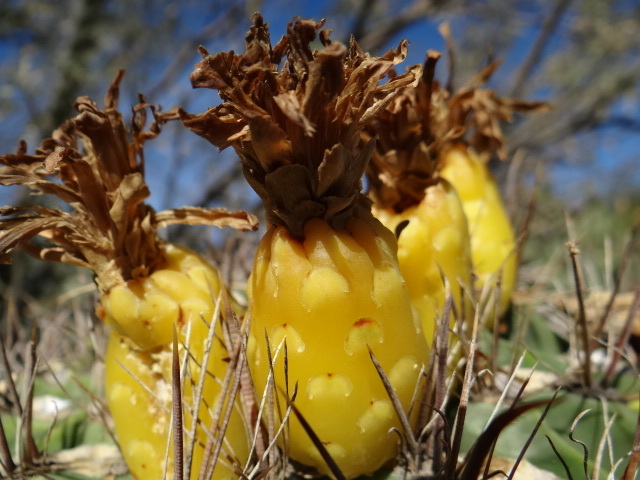 You’ve reminded me – must go to Boyce Thompson soon. 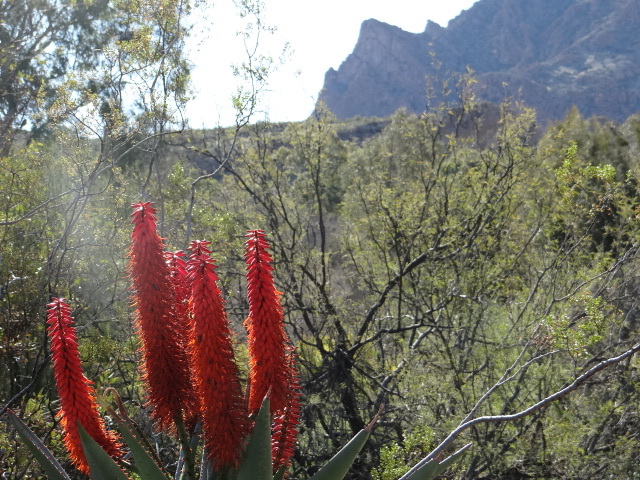 The wildflowers will be stunning! Woooooow these are gorgeous Cindy! Can’t wait to show them to my wife when I get home this evening. Hi, thanks Keith! I hope she likes them. 🙂 I am so grateful spring arrives early here. There are wonderful things hiding under the sands. Spent an afternoon roaming around the dry lake beds of Edwards AFB after an odd shower. 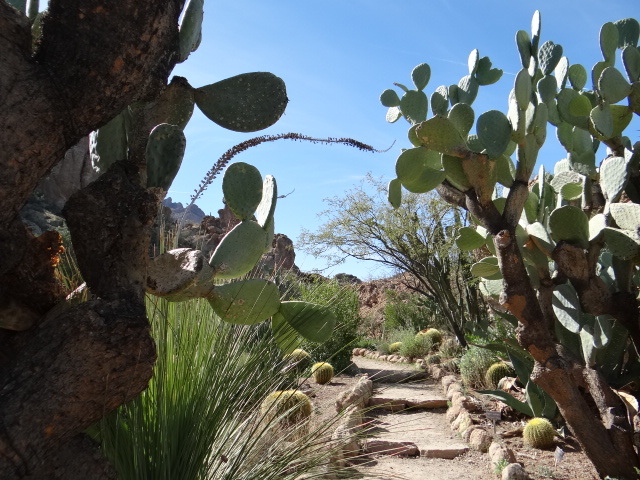 All kinds of snails started poking up around small spreading cacti and weird looking Joshua trees. Thanks for bring back fond and colorful memories. 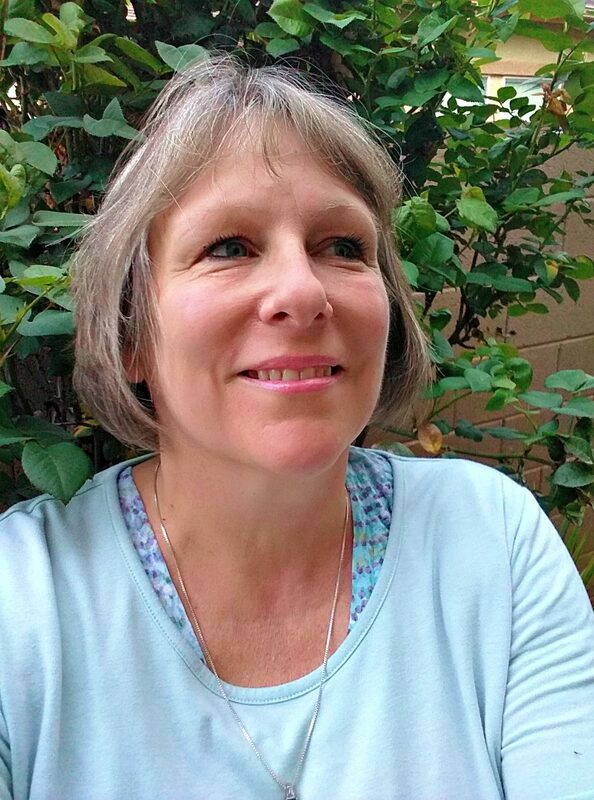 I’m also going to be busy with posts at Paula’s, Michael’s and Ruth’s this week. Great photos! I was just telling the better half that I miss the dessert. It has its own beauty that few appreciate. dare we utter that magical word? im going to get my hummingbird feeder ready. Ha Ha J! Sorry up in Canada it will take a few more weeks. Glad you like the desert colors down here. Cheers! Your beautiful photographs have provided me with some welcome relief from the the rain and gale force winds that are battering The UK today. 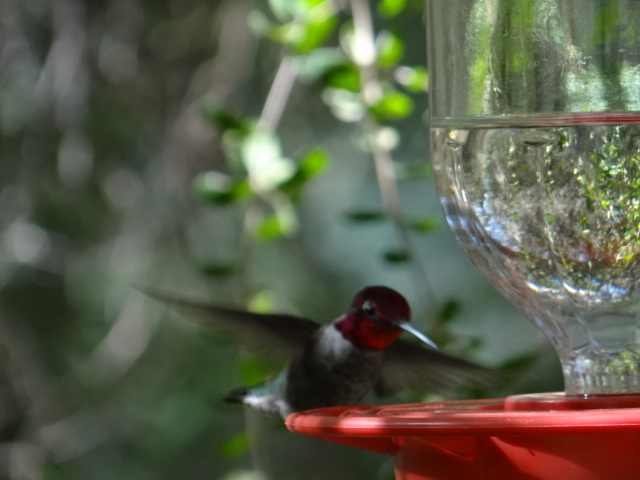 Like most people the hummingbird photograph is my favourite. It must be a real thrill to capture one of the world smallest and most fascinating birds. Is it true they can fly up, down, sideways, and backwards? LOL. You all up there deserve it!